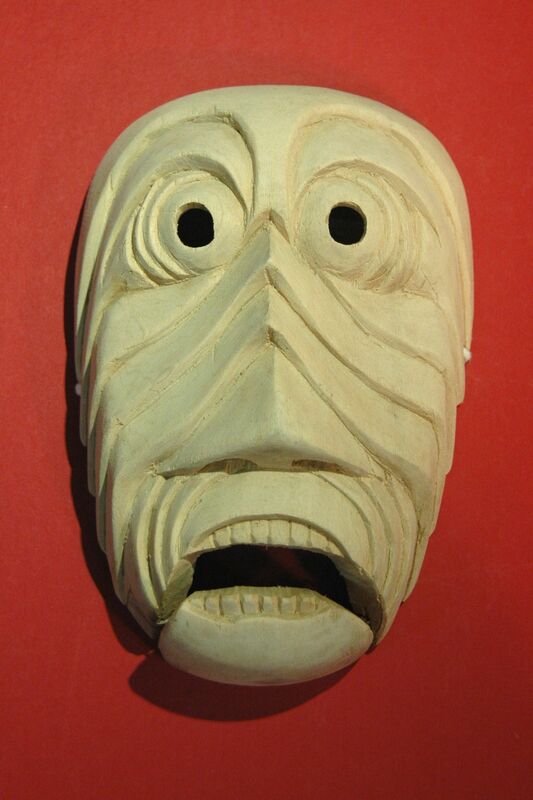 This is a Mah Meri mask used for the Mayin Jo-oh mask dance ceremony. The Mah Meri is a tribe of 2000 people living along the southwest coast of West Malaysia. Mayin Jo-oh is a traditional dance where the Muyang (plant and animal shadowless spirits) would join in the celebration. The dance is performed by 5 women and 2 masked men in a counter clockwise fashion.